It has been said that the first casualty of war is the truth. If the Anzacs knew of the conditions that they were going to find themselves in, they might have thought twice about taking a “big” adventure overseas. The truth of the way the First World War in Europe was fought was not fully conveyed to the public. Even when the medical and dental professions warned the military of the conditions in the trenches, they were ignored. “It’s their duty to fight for King and country”. 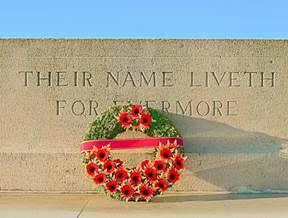 The ANZACS fought with great honour and were even respected by their enemies as evident by Turkey allowing the ANZAC day celebrations on their soil. Trench mouth may have been named as a disease of the conditions the soldiers found themselves in the “War to end all wars”. 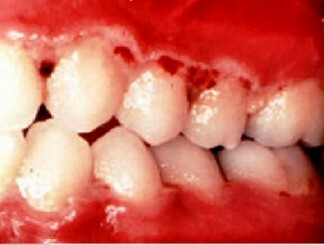 However, even today, this condition, also known as Acute Ulcerative Necrotising Gingivitis (ANUG), still occurs with poor, self-destructive lifestyle choices or when the immune system has been compromised by disease. The condition requires a lack of self-maintenance, poor diet and immune system. The combination can be very destructive and debilitating and can even result in death. Many ANZACS died from health issues rather than in battle.